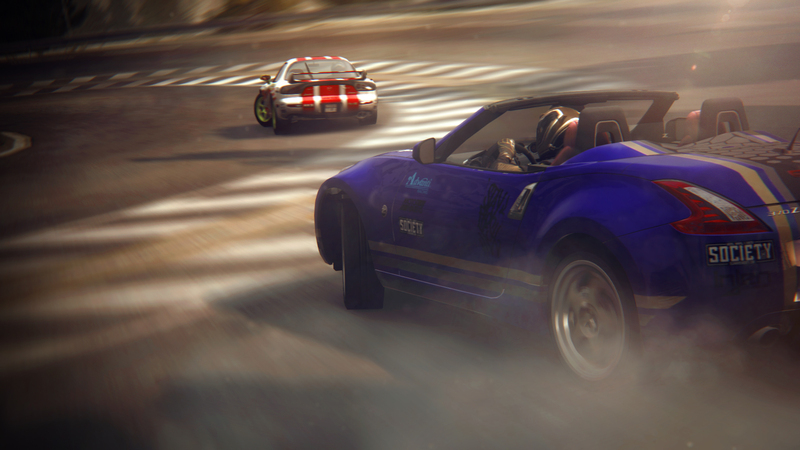 Codemasters speed to the top of the Chart for the first time since ‘F1 2010’ back in 2010 thanks to Grid 2. The sequel goes one better than its predecessor which could only manage number 2 five years ago. Apart from that, the top twenty is very quiet with no new entries this week. You may have noticed that Gran Turismo 5 has finally been released today, but Codemasters say it can’t match up to the adrenaline rush of their own F1 2010. Codemasters CEO Rod Cousens told CVG that while Gran Turismo 5 is a “phenomenal product” the realism could take away from the excitement of the game. HMV are currently offering Gran Turismo 5 for just £4.99 if you trade in a copy of F1 2010, could this be an attempt and trying to stop gamers trading Codemasters product in for one of their rivals? 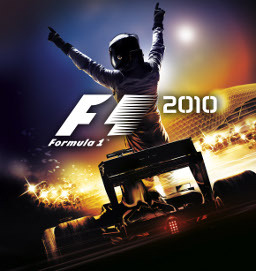 F1 2010 took the top spot in the UK Charts when it was released towards the end of September. So Train2Game, do you think Cousens comments are true? Has too much effort been put into making Gran Turismo 5 a simulation, and therefore making it less fun? Can passing a faceless driver in a Nissan be as thrilling as overtaking Michael Schumacher or Fernando Alonso at one of the famous F1 circuits? And are you still playing F1 2010? With the release of the much anticipated Gran Turismo 5 fast approaching, it looks like that we’ll have another retailer price war on our hands. HMV have once again played their cards first and will be selling Gran Turismo 5 for just £4.99, thought with conditions of course. This offer will be available to anyone who buys Gran Turismo 5 from HMV and is happy to trade in a copy of F1 2010 for the PlayStation 3. 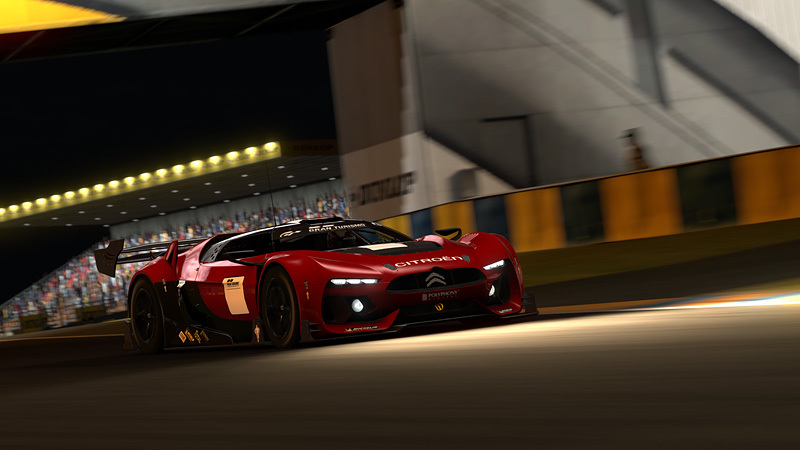 The deal runs from when Gran Turismo 5 is released on Wednesday November 24th through to Friday November 26th. The HMV F1 2010 for Gran Turismo 5 trade in deal is very similar to one the retailer ran earlier this month for Call of Duty: Black Ops. It was possible to pick up Call of Duty: Black Ops for only £7.99 if you traded in a copy of Medal of Honor. The different retailers were keen to encourage consumers to buy Call of Duty: Black Ops from them with various different deals. With Gran Turismo 5 being so highly anticipated – it has been tipped to be the highest selling PlayStation 3 game of the year – it’s entirely possible that retailers will once again provide special offers to encourage sales. In other Gran Turismo 5 news, Sony have released a brand new advert for Gran Turismo 5 starring the one and only Kevin Butler. It’ll only feature on televisions in America, but thanks to the wonders of the internet you can watch it online right here, courtesy of the Official PlayStation Youtube channel. Remember, Mr Butler is a professional driver on a closed circuit. Don’t attempt to imitate what he does! 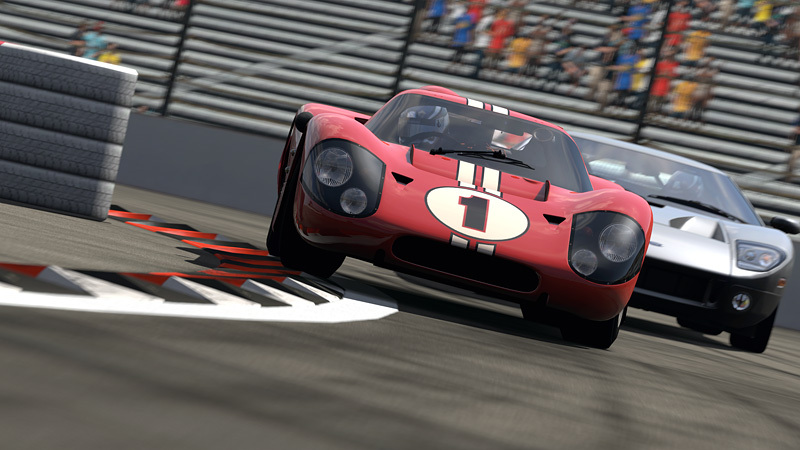 Gran Turismo 5 is released exclusively for the PlayStation 3 less than one week on November 24th. So Train2Game, how excited are you about the imminent release of Gran Turismo 5. Do you think you’ll take advantage of the HMV F1 2010 trade in deal? And of course, what are your thoughts about Kevin Butler’s Gran Turismo 5 commercial? You can tell us what you think about Gran Turismo 5, the F1 2010 trade in deal or the Kevin Butler commercial here on the Train2Game blog, or over on the Train2Game forum. Fallout: New Vegas has won big in its first week on release and topped the GFK Chart-Track All Formats Chart. It seems the gaming public haven’t been dissuaded by reports of Fallout: New Vegas being rather on the buggy side. In fact, Fallout: New Vegas has sold more in its first week than previous title Fallout 3 did, thus giving publisher Bethesda a new most successful debut week game. The success of Fallout: New Vegas means that Medal of Honor is pushed down to second after claiming first place last week. FIFA 11 also drops down one to third place, after previously holding top spot before being kicked into touch by Medal of Honor last week. There’s another new entry in the top ten, with Nintendo DS puzzler Professor Layton and the Lost Future selling strongly and taking fourth place, while Just Dance 2 drops from third to fifth spot. Nintendo titles claim sixth and seventh spots, with Wii Party having dropped two places from fourth, while Wii Sports Resort jumps seven places up the chart and re-enters the top ten. Former pole sitter F1 2010 continues to stay in the points paying positions, despite dropping two places to eighth. 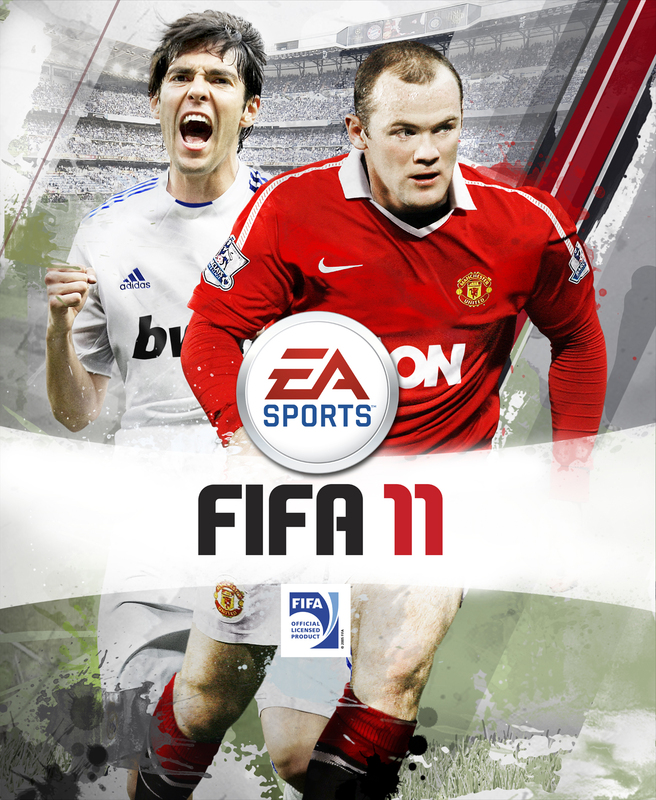 Ninth and tenth spots are occupied by Pro Evolution Soccer and Dead Rising 2 which dropped from fifth and seventh respectively. 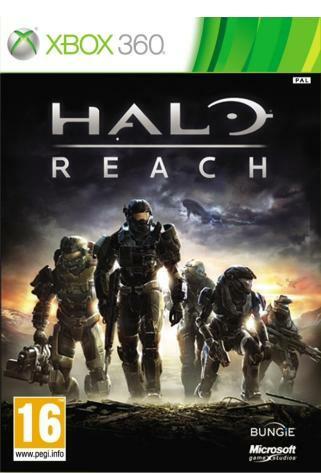 Halo: Reach drops out of the top ten into 11th spot. In disappointing news for SEGA, their shooter Vanquish failed to break the top ten, entering the UK software chart in 12th place. However, Vanquish fared better than EA Sports MMA and DJ Hero 2 which both failed to make the top twenty in their first weeks. EA Sports MMA entered the chart in 23rd while DJ Hero 2 took 25th position. So Train2Game, have you bought any of this weeks new entries? If so, what are your thoughts on Fallout: New Vegas, Professor Layton and the Lost Future, EA Sports MMA or DJ Hero 2? 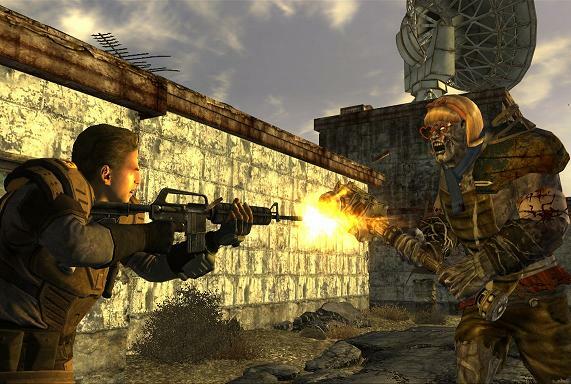 Will Fallout: New Vegas hold onto top spot next week? 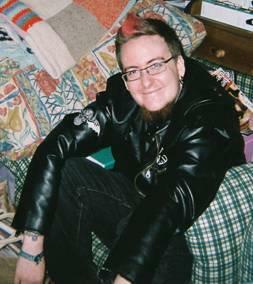 Or could Fable III, Star Wars: The Force Unleashed II or WWE Smackdown vs Raw 2011 knock Fallout: New Vegas down? Expect a full review of WWE Smackdown vs Raw 2011 here on the Train2Game blog this Wednesday! As usual, leave your thoughts here on the Train2Game blog, or on the Train2Game forum. Codemasters has shipped two million copies of F1 2010 worldwide ahead of the Formula 1 racers much anticipated release this week. 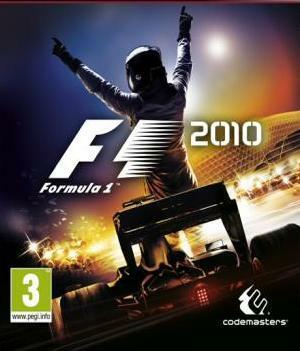 F1 2010 represents Codemasters biggest release to date and is available on Xbox 360, PlayStation 3 and on the PC. F1 2010 features all of the official drivers, cars and circuits from this years Formula 1 World Championship, which has arguably one of the most exciting in the history of the sport. Fans will have the chance to compete for the Formula 1 World Championship themselves in F1 2010’s career mode. Races in F1 2010 include features including dynamic weather systems, night racing and fully motion captured crew to perform your pit stops. To celebrate the release of F1 2010, Chief Designer Stephen Hood has made a huge post about its development on the Codemasters forum, which could be of particular interest to Train2Game students. Codemasters have also released a fantastic looking F1 2010 launch trailer with demonstrates that F1 2010 hasn’t received very positive review scores for nothing. F1 2010 is released in the UK on Friday. I have my copy pre-ordered. Do you? 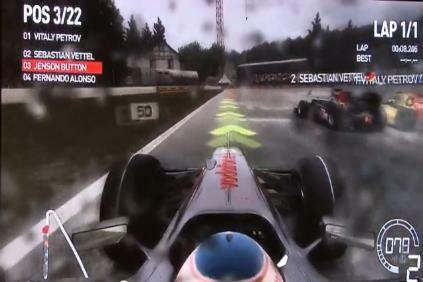 If you’re yet to be convinced by F1 2010, you’ll be able see it for yourself at the Eurogamer Expo in just ten days time. Codemasters are just one of many developers attending Eurogamer in just under two weeks, and Train2Game will have a stand at Earls Court too! Train2Game will be giving away the new Playstation Move controller with a Playstation 3 320GB slim at Eurogamer 2010. To enter the prize draw pick up a entry form at Stand 12 in the Career fair. We look forward to seeing you there. You can leave your thoughts on F1 2010, or indeed Eurogamer, here or on the Train2Game forum.